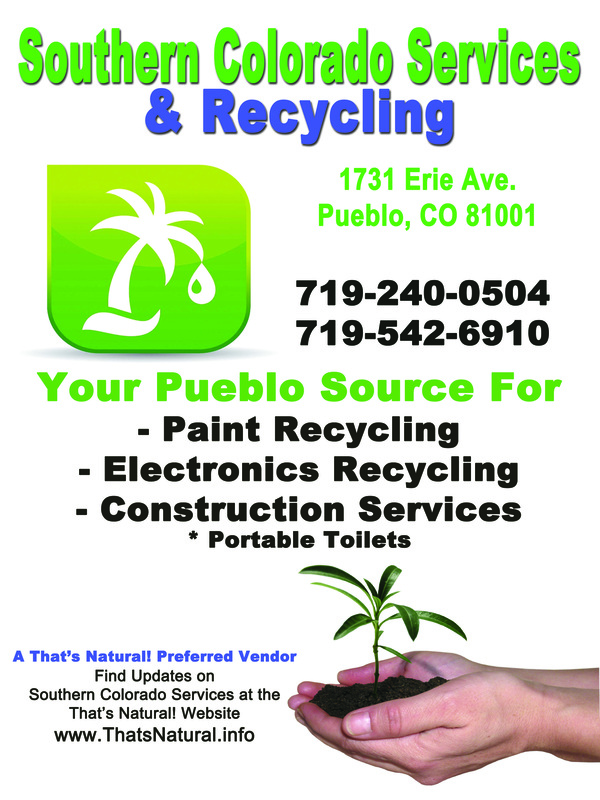 Southern Colorado Recycling – Graphic Design from That’s Natural! Marketing – That's Natural! Chile Chili Festival Set to Bring the Heat in Castle Rock!